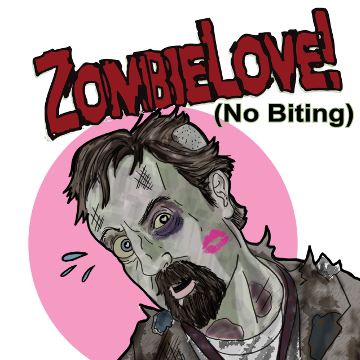 Zombie Love | Jest Murder Mystery Co. Calling all Zombies! Calling all Zombies! Come to the murder mystery show that thinks outside of the coffin! That’s right! We’ve got the perfect show for you, whether you are a Zombie fan or not! Why? Because this show has it all! High drama! Comedy! A love story! …and Zombies, of course! You, yes…you!, can play a Zombie, or not, it is up to you, but we do promise lots of fun for everyone! The walking dead have never been this much fun!